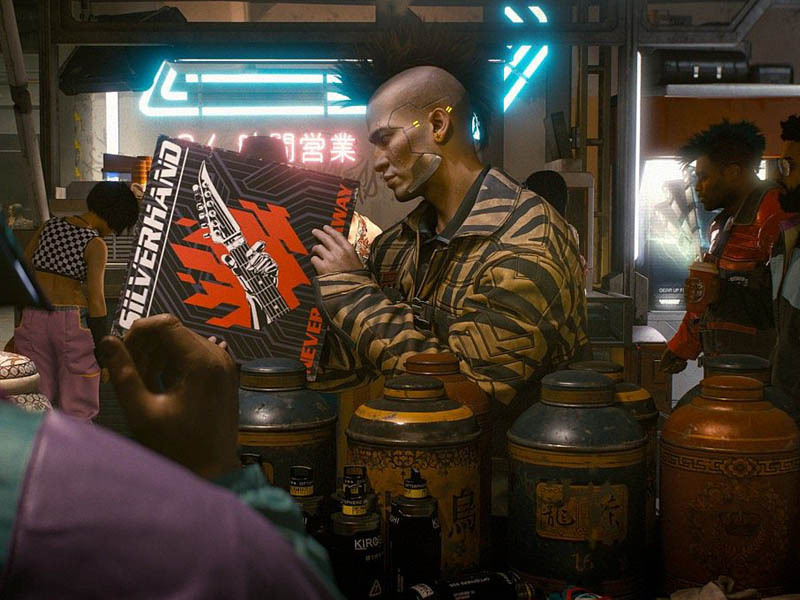 According to this report, Cyberpunk 2077 won’t have loading screens. Then again, it is 2018...why do any games still have loading screens? At first launch, Cyberpunk 2077 will load all contents of the world, but that’s the only time you’ll be greeted with a loading screen in the game. This detail was confirmed by associate design director Kyle Rowley in a chat with fans on the game’s official Discord server.